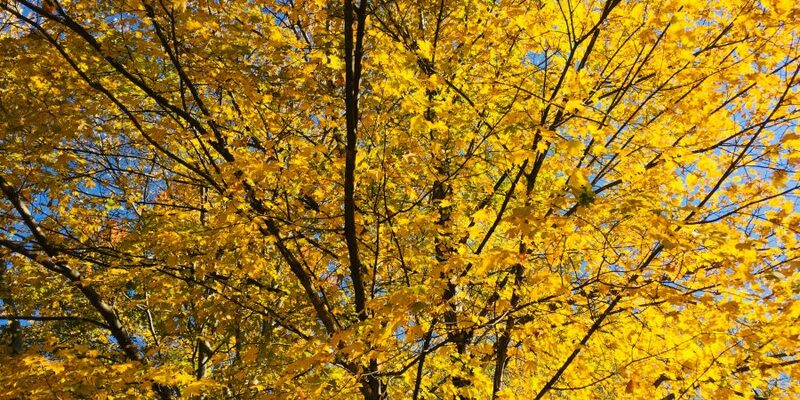 My favorite month of the year, October brings a change to the light in the late afternoon, cooler weather, lots of hiking and all-things-pumpkin, as well as gratitude and life reflections that typically shape many months in my life. Alas, my peaceful October feeling is not that this year. I am concerned and I am angry over the state of things in our country and there is a weight that I cannot seem to shake. This morning, after a long walk and my morning start of prayer and poetry, I looked at this reality again. I considered this month of softness and bending light in a new way; what a perfectly lovely season to hold the emotions I am feeling. I am considering the pain of a friend and an acorn on my walk reminds me of healing and the cycle of seasons. I am considering the voice and truths we all hold that should be honored and heard, and my youngest daughter reminds me that I get to be a part of that happening by listening and showing up for others in this life. Crayons, tea, and rest help. October can hold this all and offer its beauty and wisdom in return. So can I, and so can you. If you are reading this and are feeling similarly, I encourage you to take care of yourself in these days. I also want to encourage you to feel everything you are feeling. There are some metaphorical doors that have been opened wide these past few weeks. They are doors we all know are there, but some of us may have been surprised by our own experiences coming to the surface or the stories of those we hold dear being told (and heard) in a new way. I have quite literally run to spend time with the women in my life the last few weeks and I have had plenty of new conversations with the men in my life, including my husband. Perhaps the change of light and season will allow us to hear ourselves and others in a new way…in a way that heals instead of hurts, in a way that creates light instead of dimming or dismissing. I am finding that I definitely need more self-compassion right now and I am letting the beauty of October make space for that, even in my struggle. I laughed at myself over the weekend, as I used our cheap zoodle maker to make dinner. I was twisting the zucchini and saying my favorite prayer at the same time, opting to use more zucchini than I actually needed because the good Lord and I were working all sorts of things out together. Thank heavens I believe in a God that can carry my complaints and my fist shaking and doesn’t discount them, but asks me what I am doing with them. October and God must be good friends, right? Find space to hear the sound of your own heartbeat, the in and out of your own breath, and return to your center. If you are carrying a lot of things in these days, feeling things in new way, or struggling to make sense of it all, I encourage you to not put those things to the side, but to carry them with you into this season, carry them with you to talk with a friend, carry them with you and then be reminded of the grace and the pause that is always there. If you have a daughter or a son or a young person in your life, take some time to listen to them and talk to them about their bodies, their rights, and how they impact others now and in the days to come. October makes everything seem fragile, magical, and radiant all at once. I pray that we are all reminded of how our bodies hold our stories, how our strength and gifts can be used for good or for bad, and how important it is to show up in our lives, holding pain, holding hope, holding the courage of truths spoken and unspoken. If you’ve forgotten, look around you. October has some outstanding ways of reminding us. Love this Sara! Thank you!